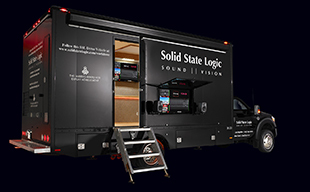 SSL Live Home The new standard for live mixing. 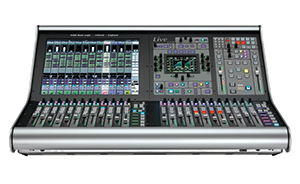 The L550, L350, L200 and L100 offer the same immaculate, huge SSL sound, the same features, the same superb operator experience and can share the same Remote I/O. They vary in physical size & layout, processing power and cost but there are no hidden performance compromises – it’s that simple.